This page features science projects that I have created using BBC’s micro:bit. For an introduction to micro:bit, please read my blog post here. Micro:bit Coding Cards can be downloaded here. 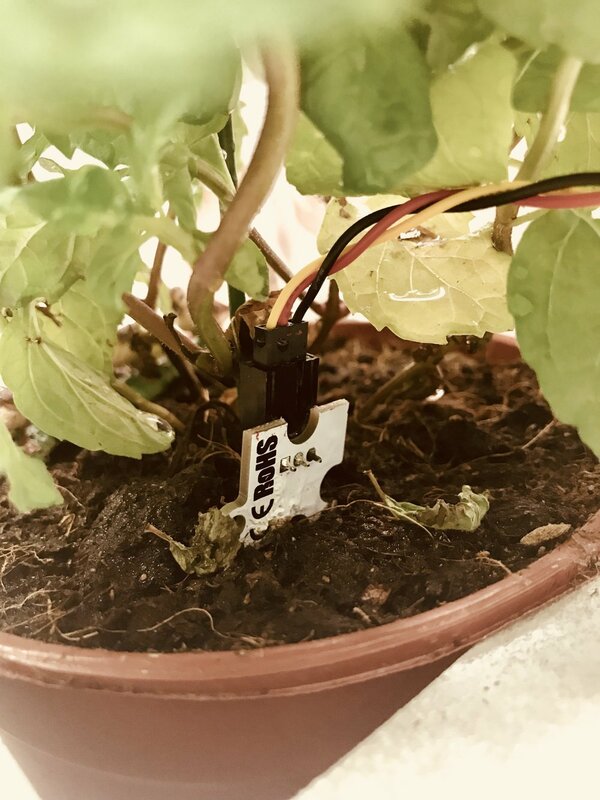 Learn how to build an auto-watering system using the Octopus moisture sensor. Learn how to build a carbon monoxide detector using the MQ-135 sensor! Learn how to model solid, liquid and gas changes!